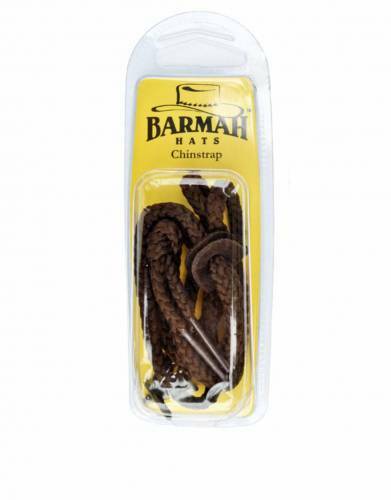 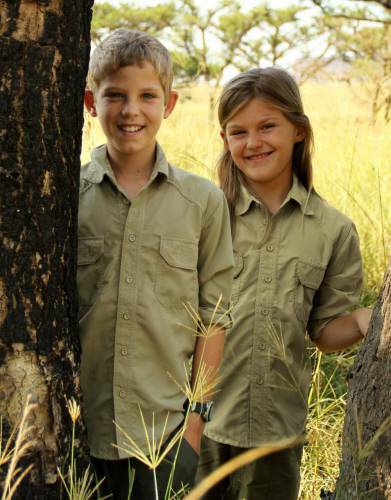 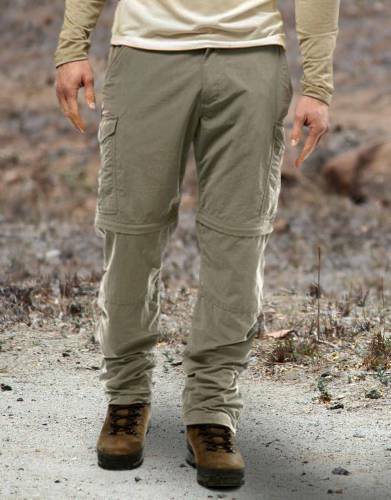 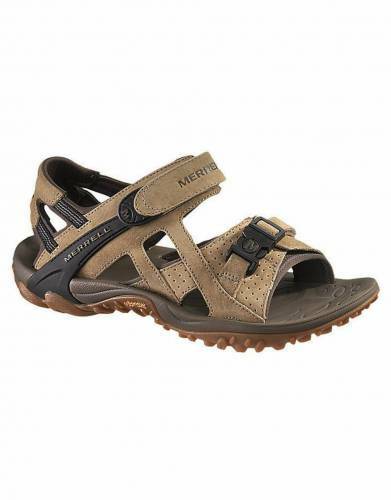 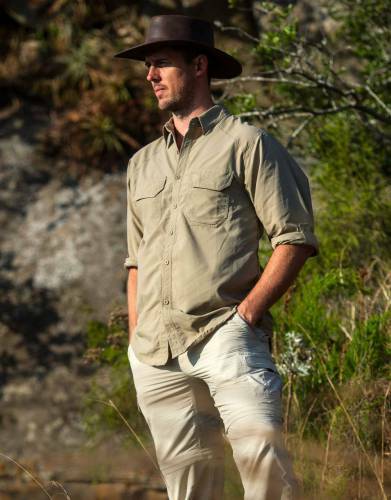 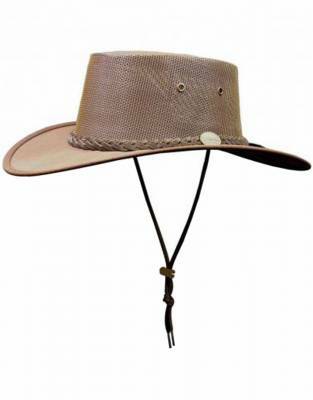 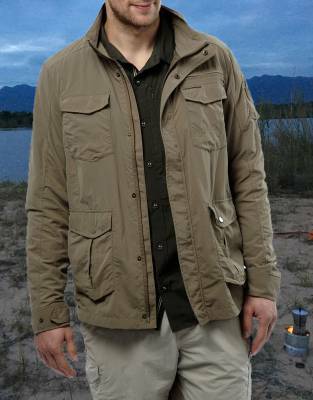 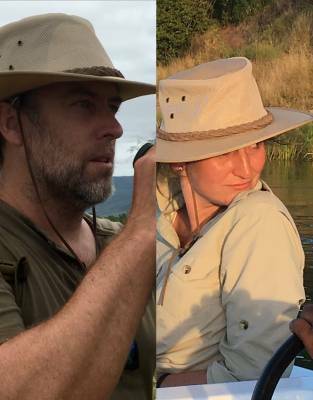 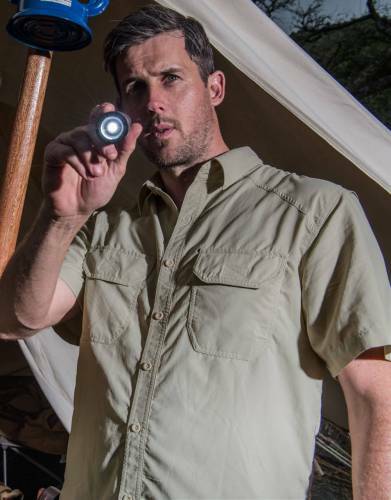 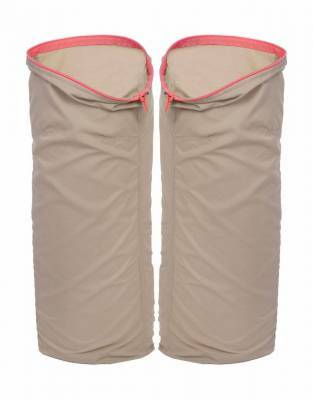 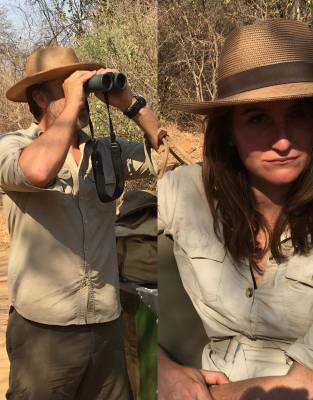 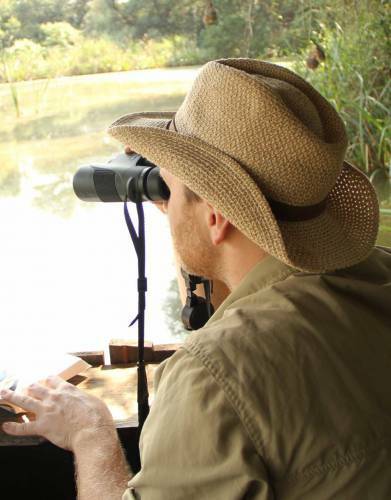 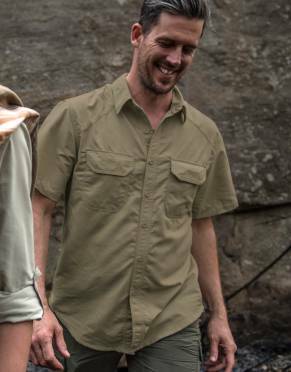 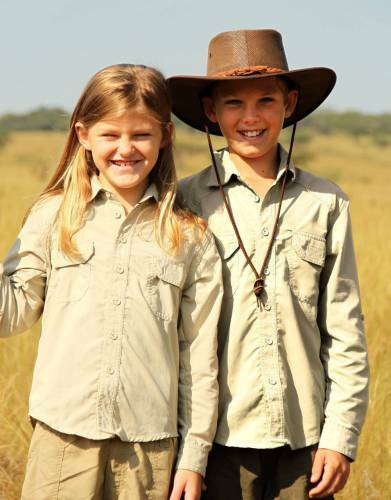 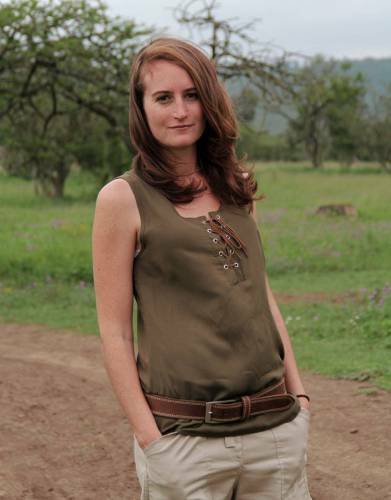 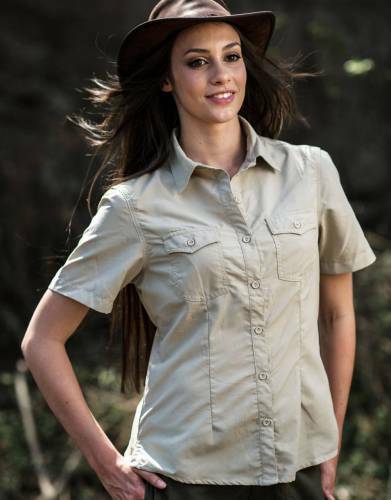 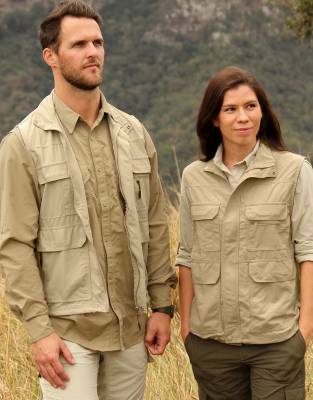 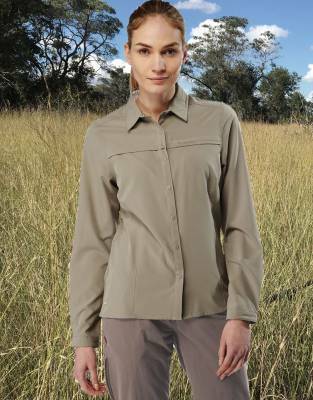 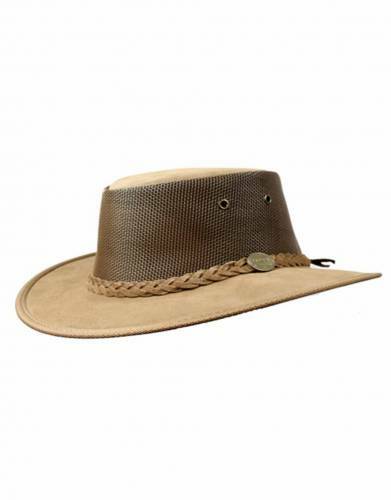 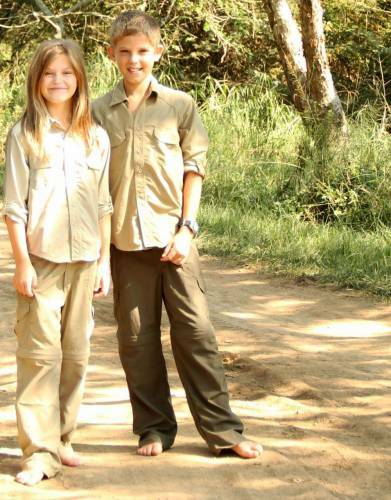 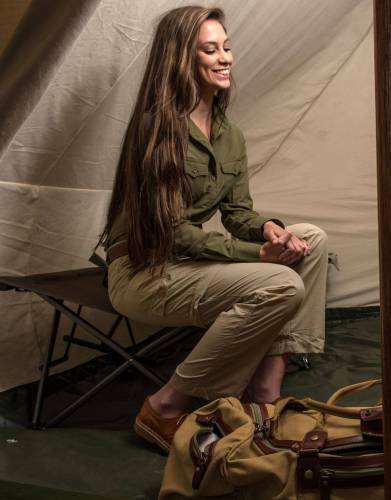 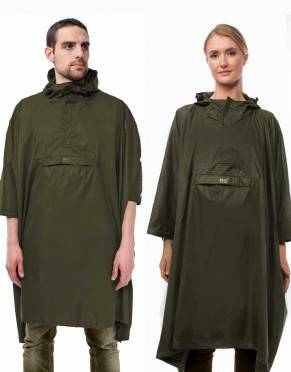 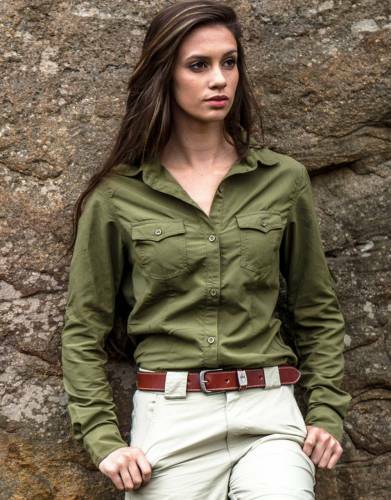 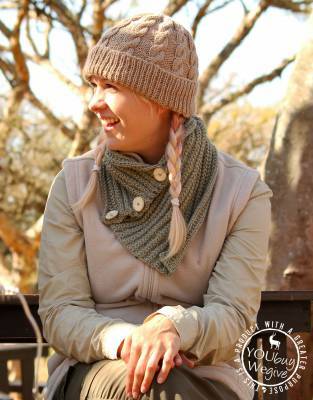 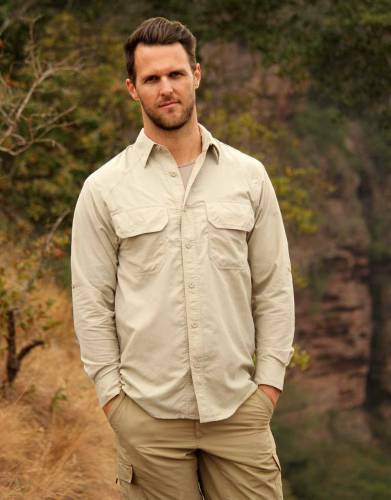 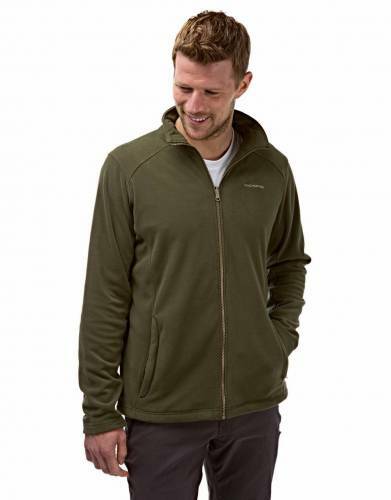 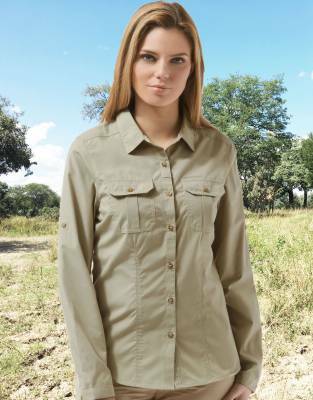 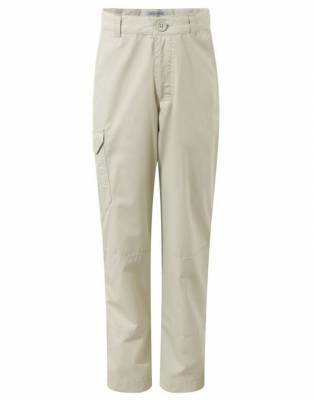 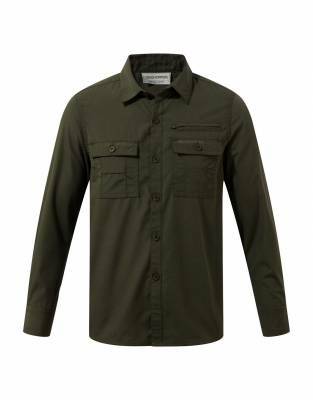 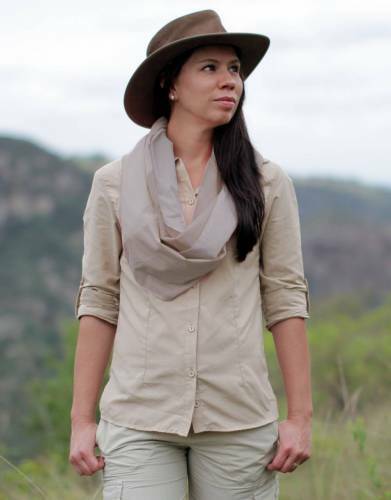 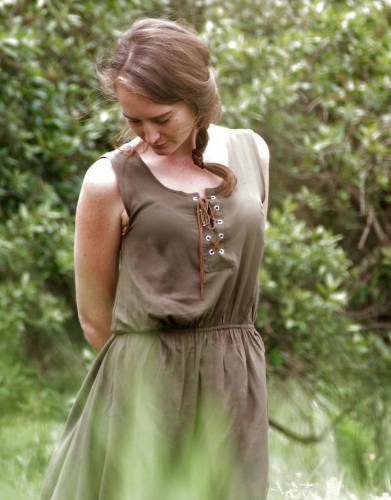 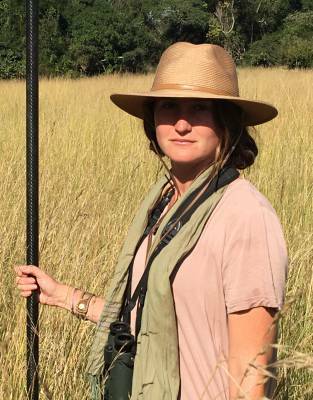 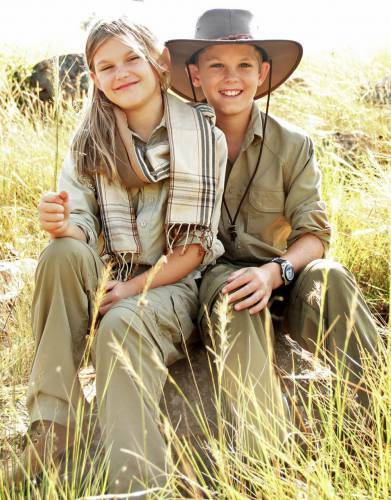 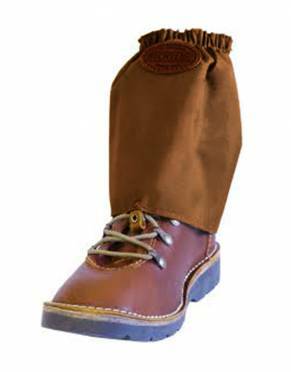 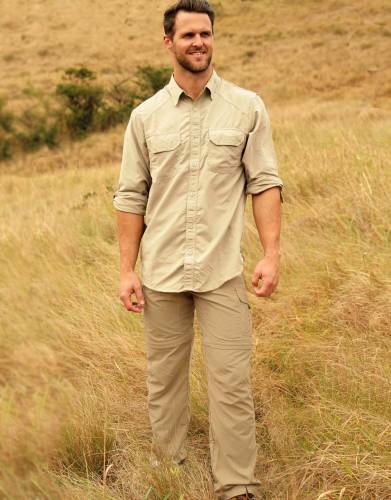 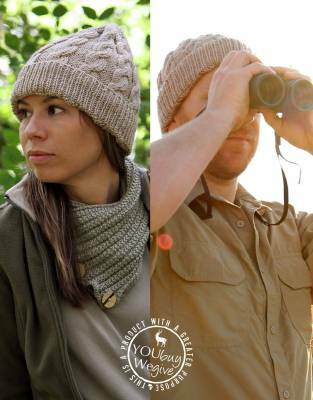 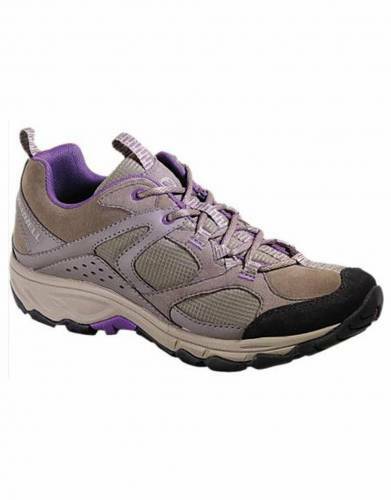 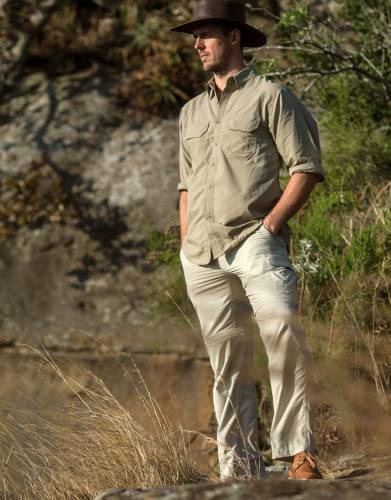 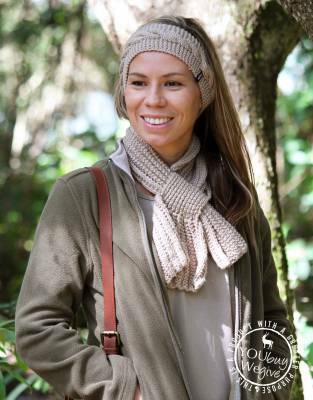 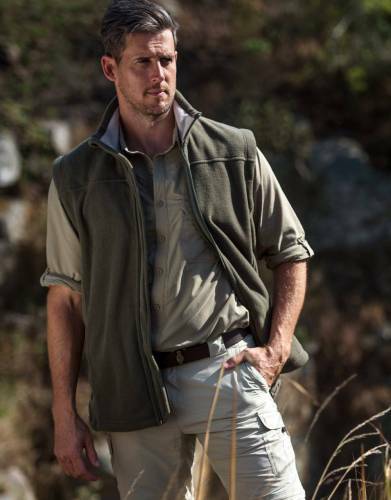 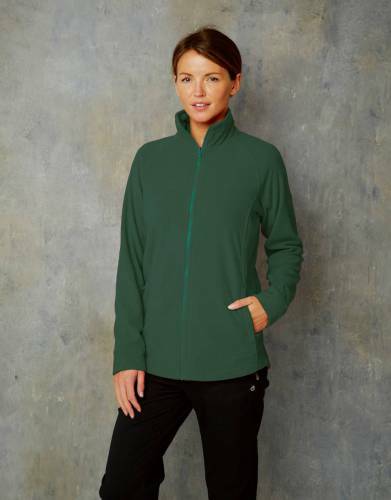 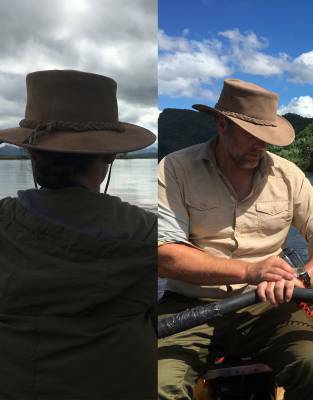 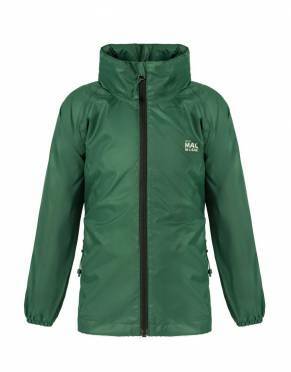 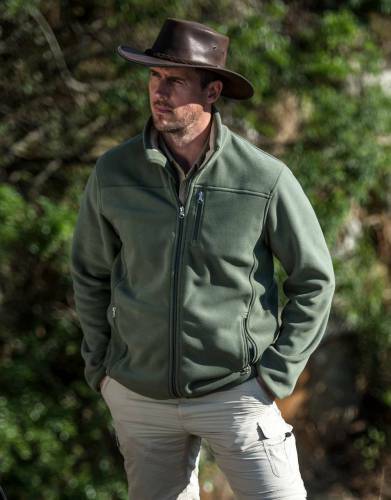 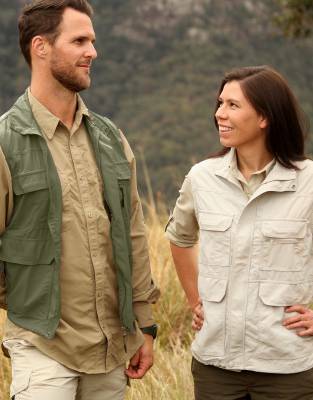 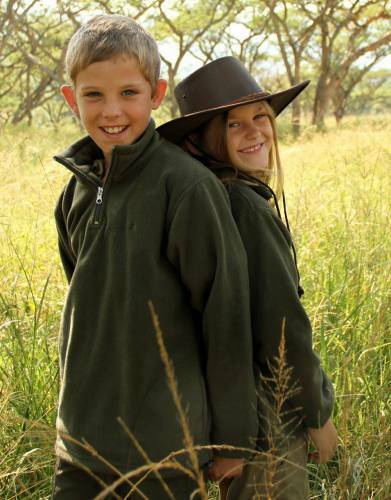 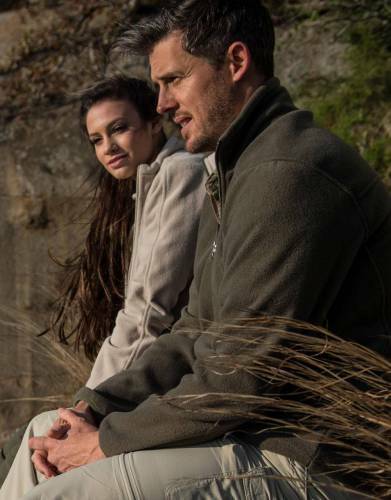 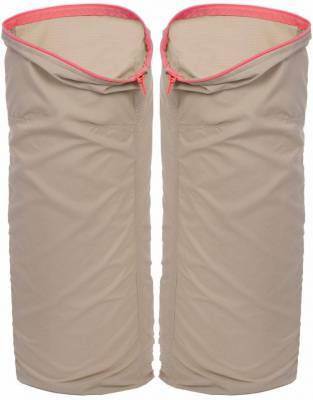 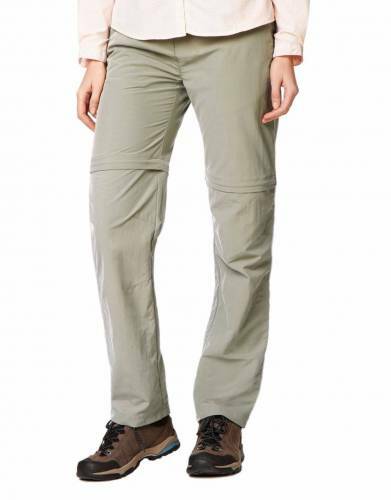 Essential safari clothing which is lightweight and made for comfort, protection, and style on your safari. 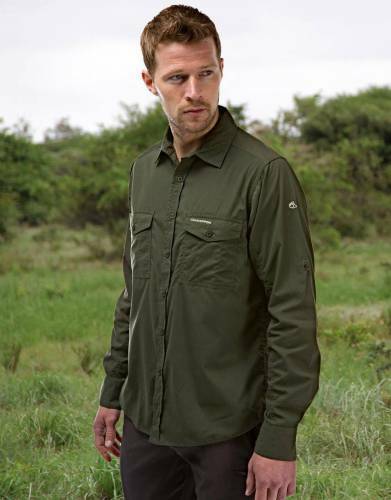 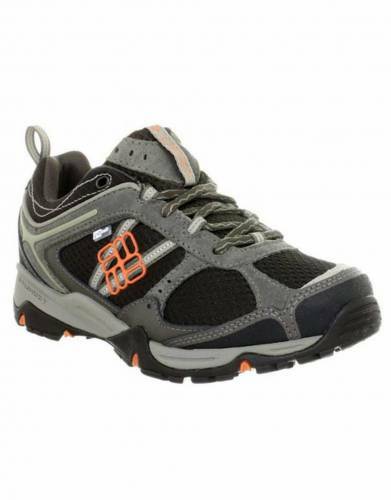 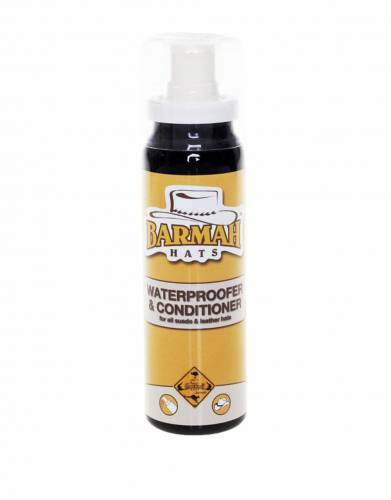 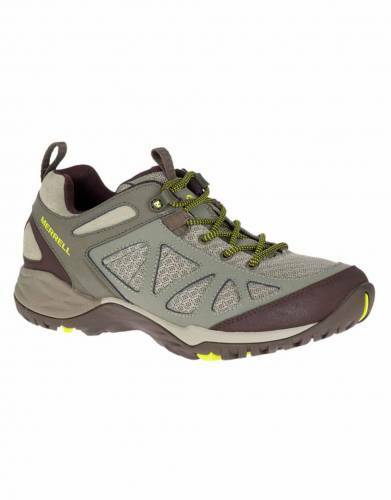 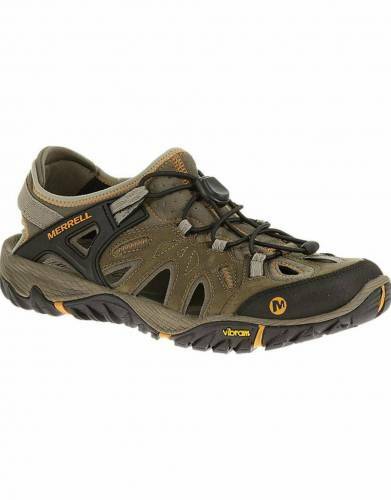 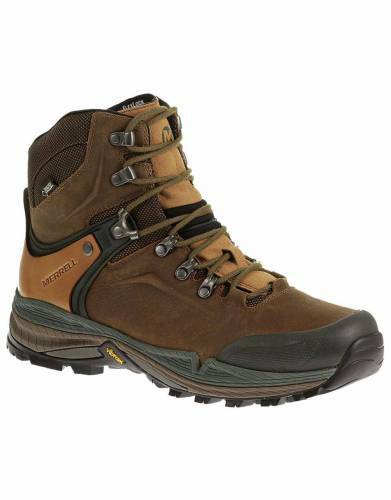 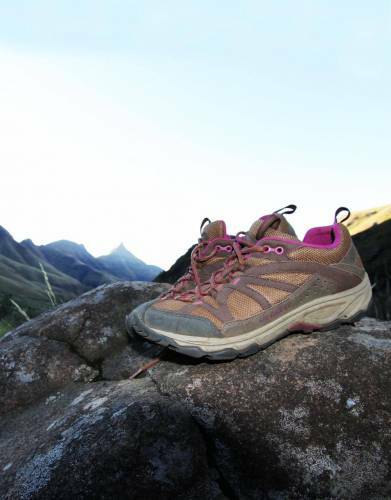 Expedition-tested to ensure that it performs on the toughest safaris. 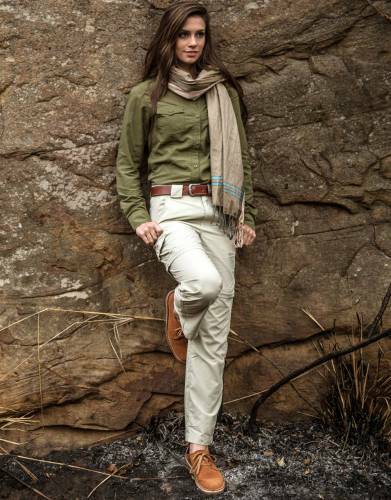 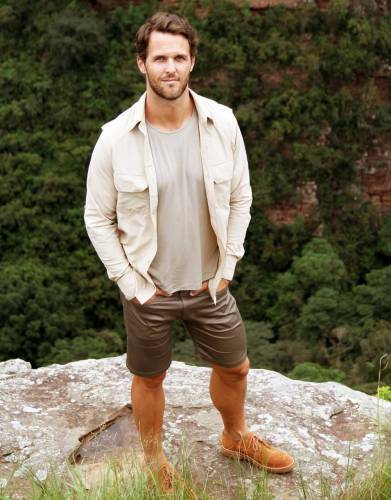 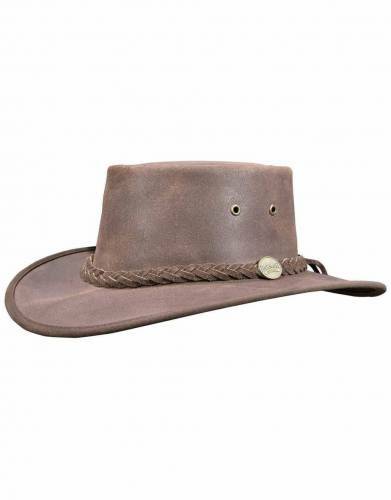 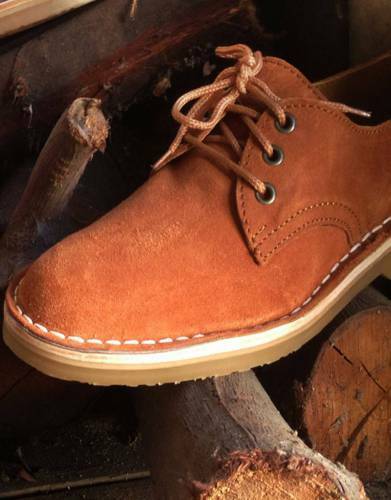 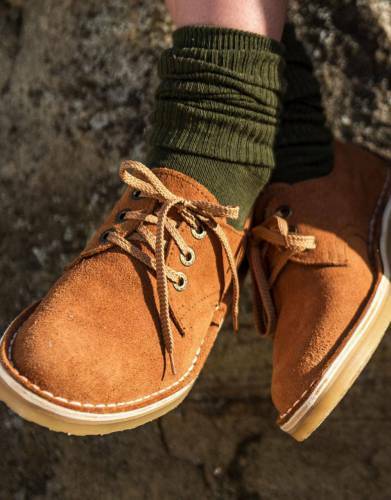 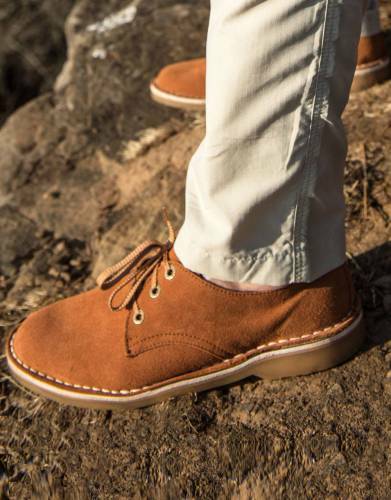 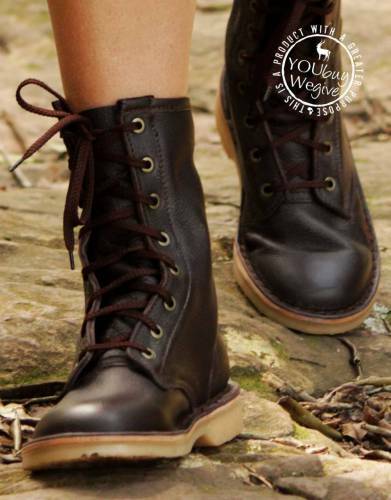 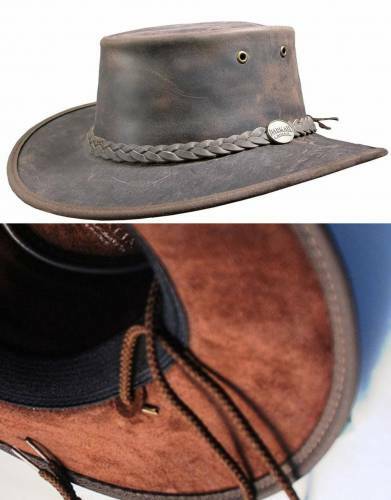 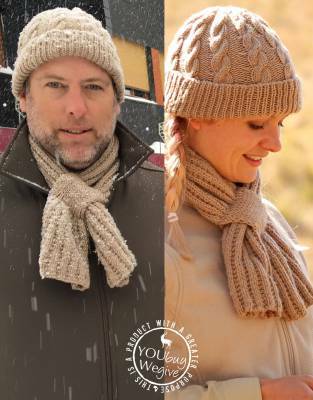 Classically styled so you look as good as you feel on your travels in Africa.